Loco Coils by GTRS are compatible with the GTRS Loco all in one vape kit and have a resistance of 1.0 ohm for satisfying MTL hits. GTRS Loco Coils are made with Nichrome wire and produce the best results when used with nic salts. To replace your coils first unscrew the coil base from the pod. Then install the coil, before screwing the base back into place. Always remember to prime your coils for 3-5 minutes before using for a longer coil life. GTRS Loco Coils come in a pack of 5. The Loco is a small but powerful pod kit produced by GTRS. The GTRS Loco all-in-one is slim but powered by a strong 1000mAH battery. The Loco is small enough to slip into your pocket but strong enough to stay powered all day long. The Loco Vape Kit has a 3ml nic salt juice capacity and is designed so that you can replace just the coil instead of the whole pod, saving you time and money. Loco coils have a resistance of 1.0 ohm and are made with Nichrome wire for smooth MTL hits. 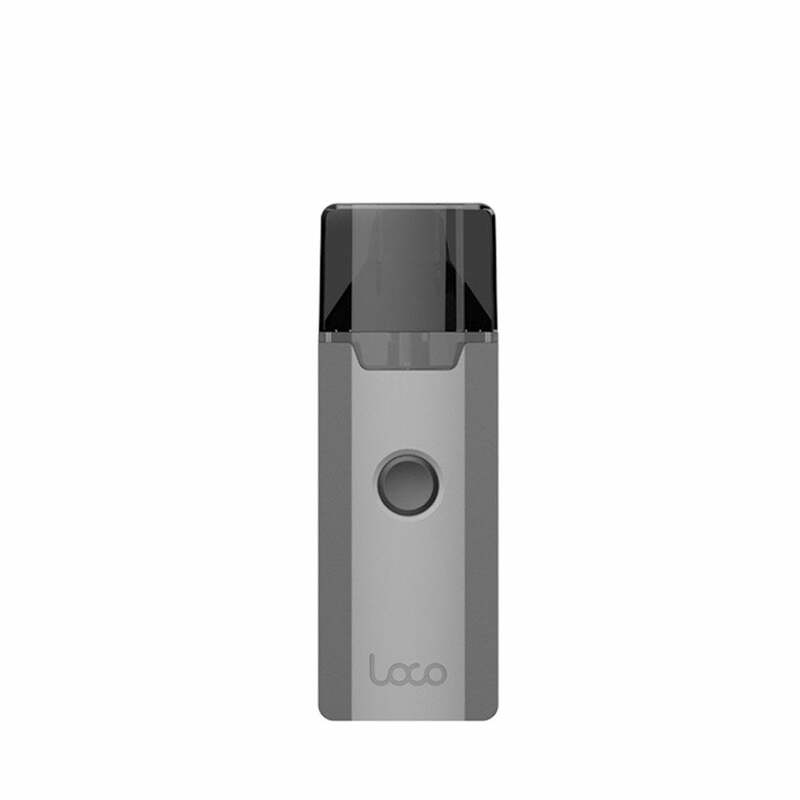 Sleek and portable, the Loco will fit perfectly in your palm, making it the perfect on the go vape. Once you try it, you'll go loco for more!